They were a crucial Soviet asset to winning World War II. They flew under the cover of darkness in bare-bones plywood biplanes. They braved bullets and frostbite in the air, while battling skepticism and sexual harassment on the ground. They were feared and hated so much by the Nazis that any German airman who downed one was automatically awarded the prestigious Iron Cross medal. 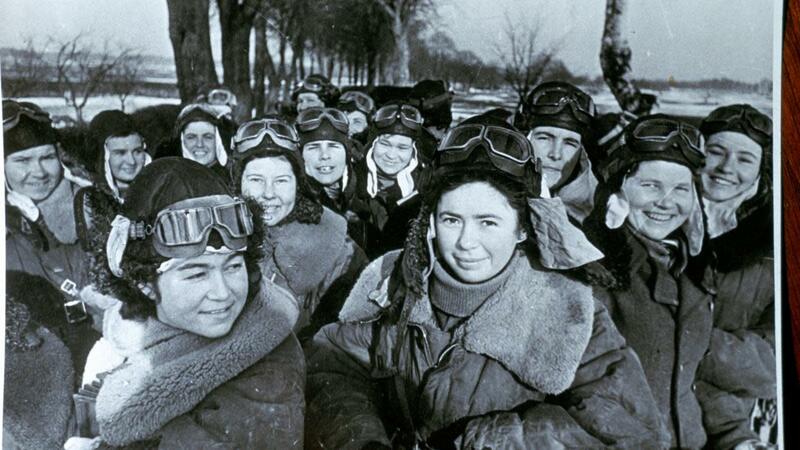 All told, the pioneering all-female 588th Night Bomber Regiment dropped more than 23,000 tons of bombs on Nazi targets. And in doing so, they became a crucial Soviet asset in winning World War II. Using female bombardiers wasn’t a first choice. While women had been previously barred from combat, the pressure of an encroaching enemy gave Soviet leaders a reason to rethink the policy. 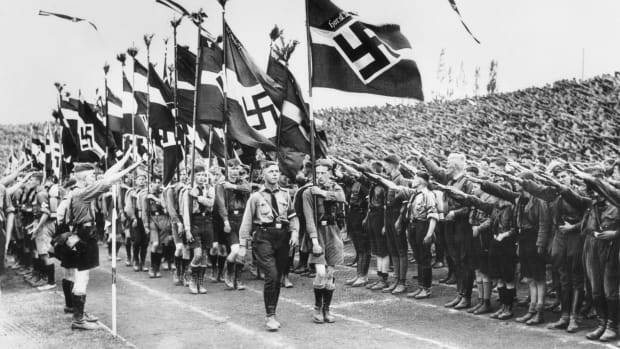 Adolf Hitler had launched Operation Barbarossa, his massive invasion of the Soviet Union, in June 1941. By the fall the Germans were pressing on Moscow, Leningrad was under siege and the Red Army was struggling. The Soviets were desperate. The 588th’s first mission, on June 28, 1942, took aim—successfully—at the headquarters of the invading Nazi forces. The squadron was the brainchild of Marina Raskova, known as the “Soviet Amelia Earhart”—famous not only as the first female navigator in the Soviet Air Force but also for her many long-distance flight records. She had been receiving letters from women all across the Soviet Union wanting to join the World War II war effort. While they had been allowed to participate in support roles, there were many who wanted to be gunners and pilots, flying on their own. Many had lost brothers or sweethearts, or had seen their homes and villages ravaged. 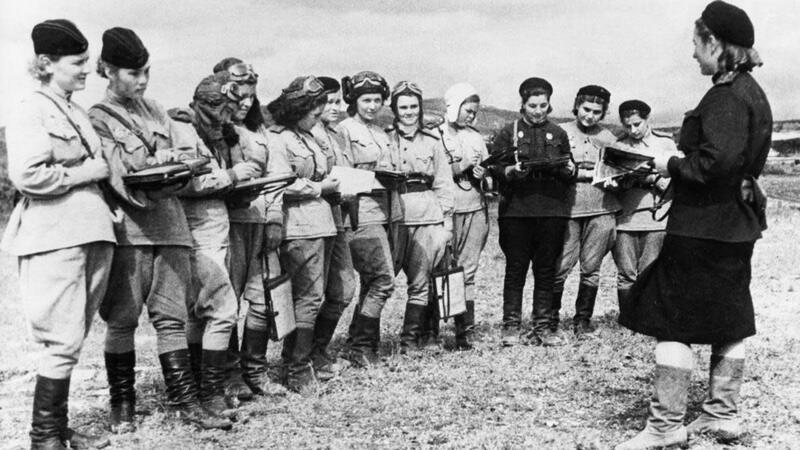 Seeing an opportunity, Raskova petitioned Soviet dictator Joseph Stalin to let her form an all-female fighting squadron. 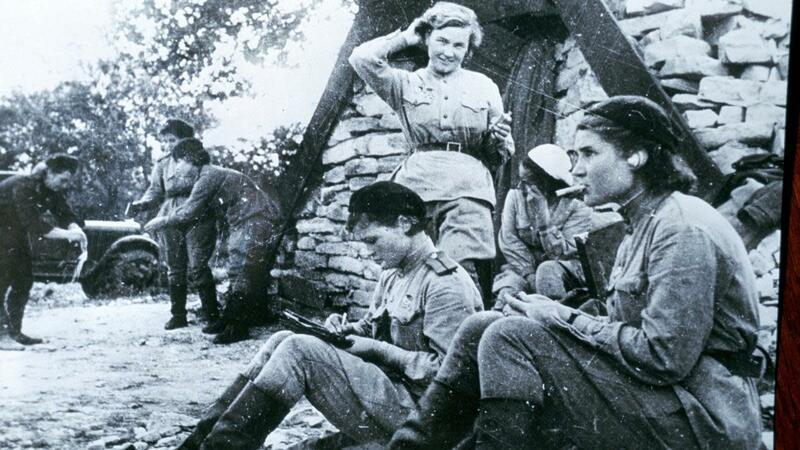 On October 8, 1941, Stalin gave orders to deploy three all-female air force units. 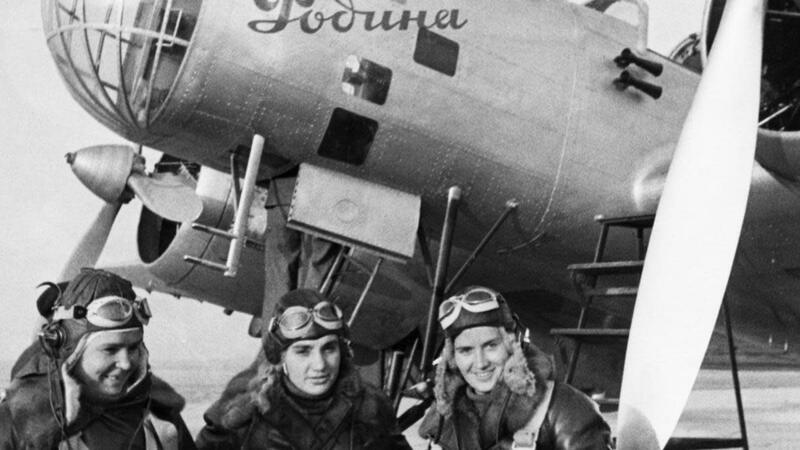 The women would not only fly missions and drop bombs, they would return fire—making the Soviet Union the first nation to officially allow women to engage in combat. 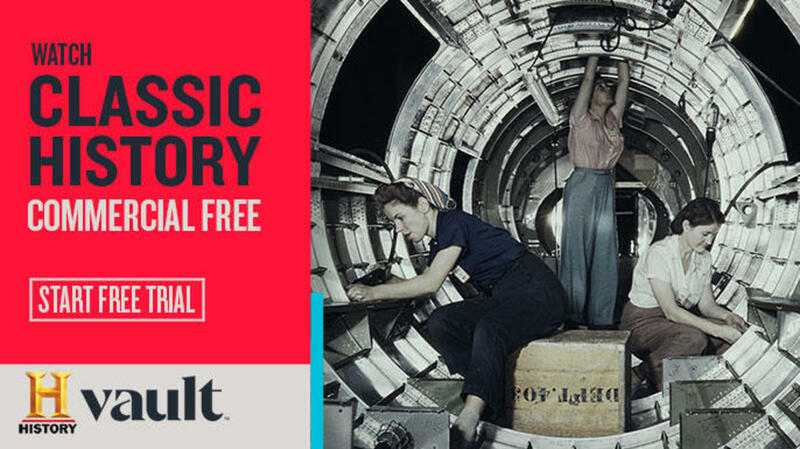 Previously, women could help transfer planes and ammunition, after which the men took over. Raskova quickly started to fill out her teams. 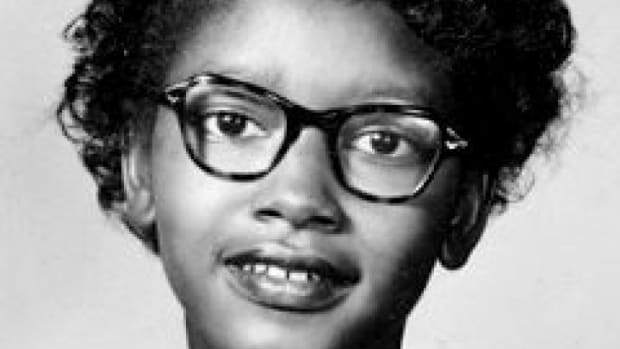 From more than 2,000 applications, she selected around 400 women for each of the three units. 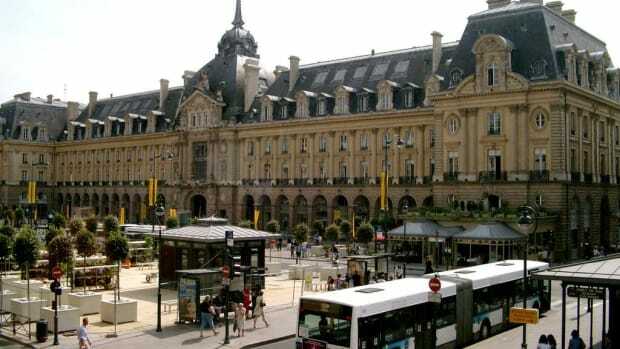 Most were students, ranging in age from 17 to 26. Those selected moved to Engels, a small town north of Stalingrad, to begin training at the Engels School of Aviation. They underwent a highly compressed education—expected to learn in a few months what it took most soldiers several years to grasp. Each recruit had to train and perform as pilots, navigators, maintenance and ground crew. Beyond their steep learning curve, the women faced skepticism from some of the male military personnel who believed they added no value to the combat effort. Raskova did her best to prepare her women for these attitudes, but they still faced sexual harassment, long nights and grueling conditions. “The men didn’t like the ‘little girls’ going to the front line. It was a man’s thing.” Prowse told HISTORY. The military, unprepared for women pilots, offered them meager resources. Flyers received hand-me-down uniforms (from male soldiers), including oversized boots. “They had to tear up their bedding and stuff them in their boots to get them to fit,” said Prowse. Their equipment wasn’t much better. 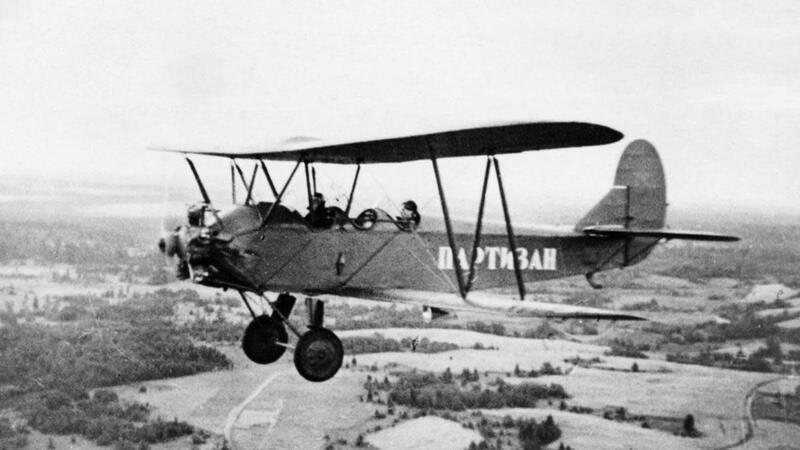 The military provided them with outdated Polikarpov Po-2 biplanes, 1920s crop-dusters that had been used as training vehicles. These light two-seater, open-cockpit planes were never meant for combat. “It was like a coffin with wings,” said Prowse. Made out of plywood with canvas pulled over, the aircraft offered virtually no protection from the elements. Flying at night, pilots endured freezing temperatures, wind and frostbite. In the harsh Soviet winters, the planes became so cold, just touching them would rip off bare skin. Due to both the planes’ limited weight capacity and the military’s limited funds, the pilots also lacked other “luxury” items their male counterparts enjoyed. Instead of parachutes (which were too heavy to carry), radar, guns and radios, they were forced to use more rudimentary tools such as rulers, stopwatches, flashlights, pencils, maps and compasses. There was some upside to the older aircraft. Their maximum speed was slower than the stall speed of the Nazi planes, which meant these wooden planes, ironically, could maneuver faster than the enemy, making them hard to target. They also could easily take off and land from most locations. The downside? When coming under enemy fire, pilots had to duck by sending their planes into dives (almost none of the planes carried defense ammunition). If they happened to be hit by tracer bullets, which carry a pyrotechnic charge, their wooden planes would burst into flames. The Polikarpovs could only carry two bombs at a time, one under each wing. In order to make meaningful dents in the German front lines, the regiment sent out up to 40 two-person crews a night. Each would execute between eight and 18 missions a night, flying back to re-arm between runs. The weight of the bombs forced them to fly at lower altitudes, making them a much easier target—hence their night-only missions. The planes, each with a pilot upfront and a navigator in back, traveled in packs: The first planes would go in as bait, attracting German spotlights, which provided much needed illumination. These planes, which rarely had ammunition to defend themselves, would release a flare to light up the intended target. The last plane would idle its engines and glide in darkness to the bombing area. 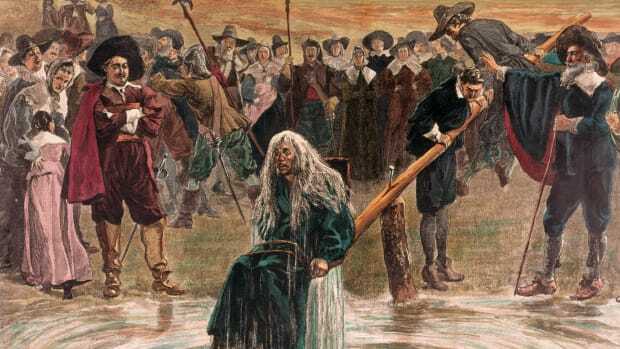 It was this “stealth mode” that created their signature witch’s broom sound. There were 12 commandments the Night Witches followed. The first was “be proud you are a woman.” Killing Germans was their job, but in their downtime the heroic flyers still did needlework, patchwork, decorated their planes and danced. They even put the pencils they used for navigation into double duty as eyeliner. 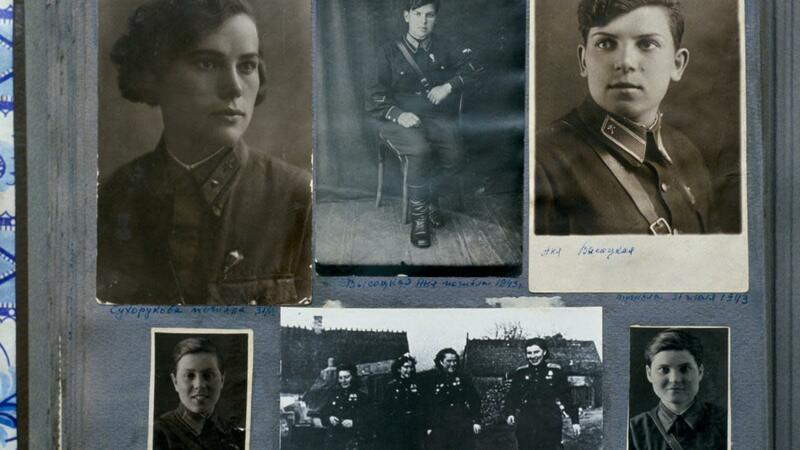 Their last flight took place on May 4, 1945—when the Night Witches flew within 60 kilometers (approx. 37 miles) of Berlin. 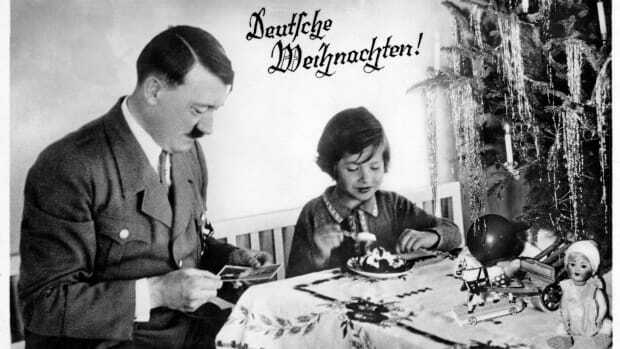 Three days later, Germany officially surrendered. According to Prowse, the Germans had two theories about why these women were so successful: They were all criminals who were masters at stealing and had been sent to the front line as punishment—or they had been given special injections that allowed them to see in the night. Altogether these daredevil heroines flew more than 30,000 missions in total, or about 800 per pilot and navigator. 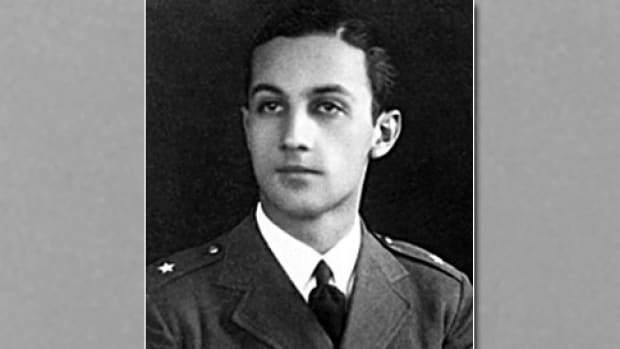 They lost a total of 30 pilots, and 24 of the flyers were awarded the title Hero of the Soviet Union. Raskova, the mother of the movement, died on January 4, 1943, when she was finally sent to the front line—her plane never made it. She was given the very first state funeral of World War II and her ashes were buried in the Kremlin. 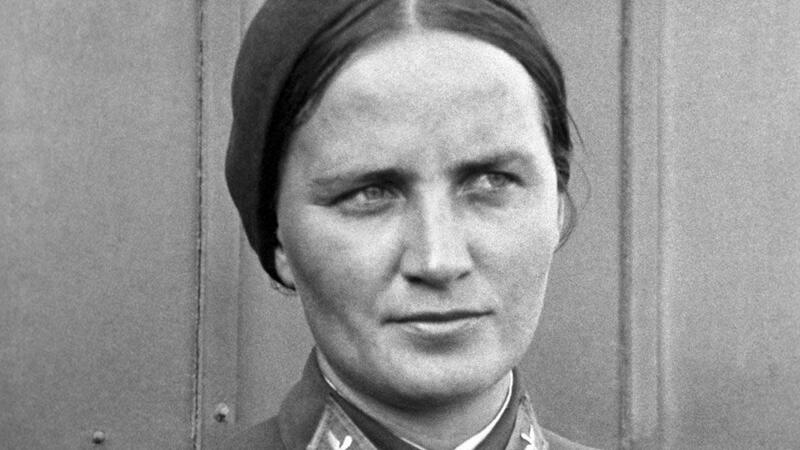 Despite being the most highly decorated unit in the Soviet Air Force during the war, the Night Witches regiment was disbanded six months after the end of World War II. And when it came to the big victory-day parade in Moscow, they weren’t included—because, it was decided, their planes were too slow.